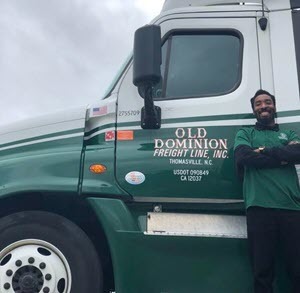 Gabe Young a recent graduate from our Port Orchard campus is working at Old Dominion! Home every night and great pay are just a couple of the things he’s enjoying with his new career!! Congratulations Gabe!! !